I am really excited to be bringing things that we use everyday to you! 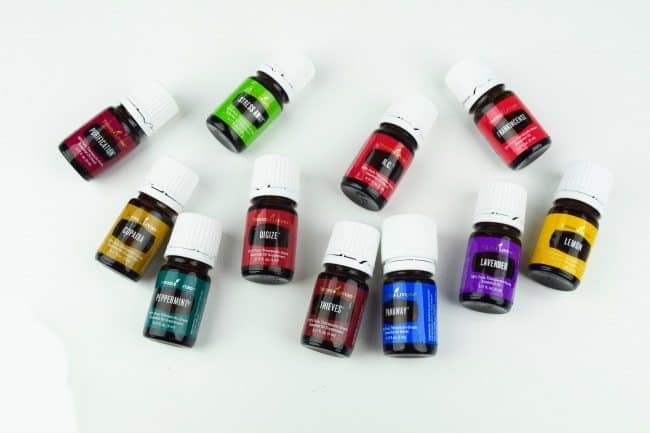 One of those things is an array of essential oils from Young Living kits, that we use in many of our homemade household products. 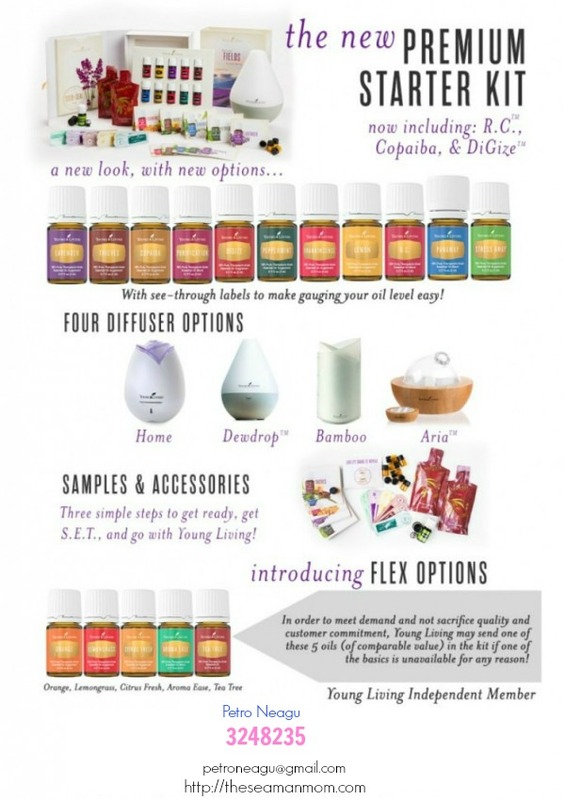 The Yong Living essential oils and Young Living kits are powerful and created to work perfectly with our bodies! It is somehow funny that the media talks about essential oils as if it’s a new trend but people have been using them for thousands of years! We use our essential oil starter kits in so many different ways that I’m surprised on a daily basis how useful they truly are. Across my site you’ll be able to find some of the ways that my family and I are using our Young Living kits in our everyday lives, from cleaning products to bugs repellents or deodorizers for home and car. 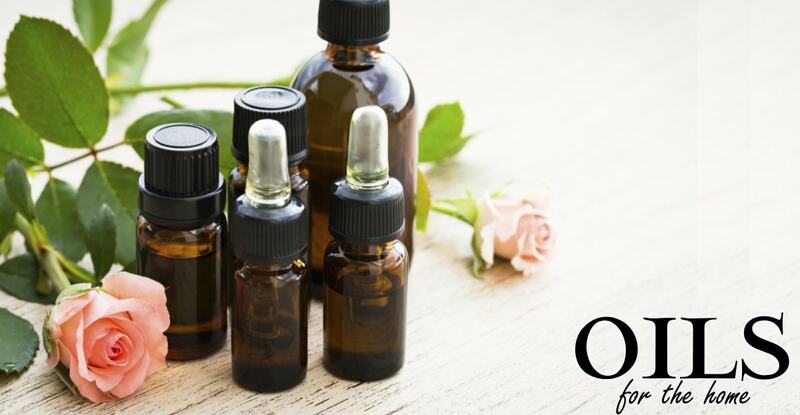 There are lots of places you can buy essential oils, but we really love how Young Living is a trusted source and a pioneer in bringing the use of therapeutic oils to the United States. 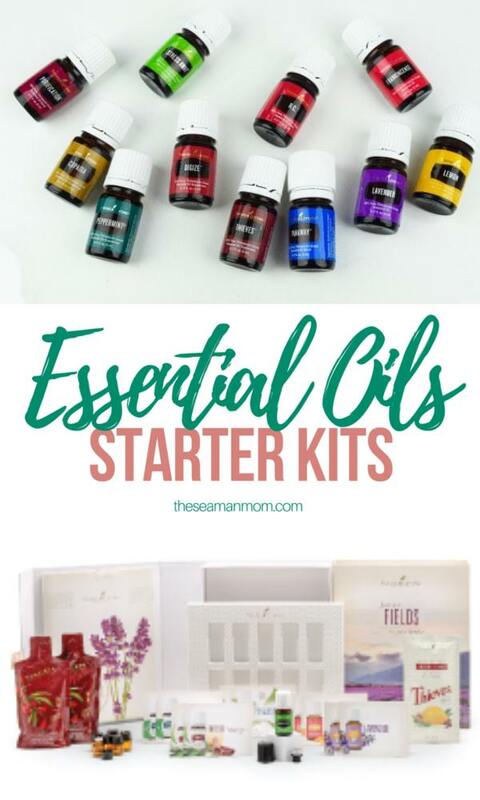 I truly believe that you will absolutely fall in love with these essential oils in your young living oils starter kit as much as we have! If you are ready to buy young living kits, then be sure to sign up as a wholesale member (with one of the premium starter kits) through the instructions below to take advantage of these freebies. Select which starter kit you want to get. My recommendation would be the Premium Starter Kit (and that’s the one where you get all of the freebies!) Those are the oils that I use almost every single day! After you sign up, send an email to [email protected] letting us know that you signed up through this page. In the email be sure to tell us the name you used to sign up as well as your Young Living number which will be given to you during the process. There are absolutely NO minimum monthly purchase requirements. To remain a wholesale member, you have to make $50 worth of purchases per year to keep your membership. But if there’s a year that you don’t make a $50 purchase, you can reinstate your wholesale membership discount by just placing a $50 order. If you do find yourself making regular purchases each month, then Young Living has a rewards program (called Essential Rewards) where you can make a nice percentage back in product credit each month on all of your purchases. So that’s a neat program to join if you find that you *want* to purchase regularly (but it’s not a requirement for being a wholesale member). It does seem like a new essential oils company pops up every day, doesn’t it? 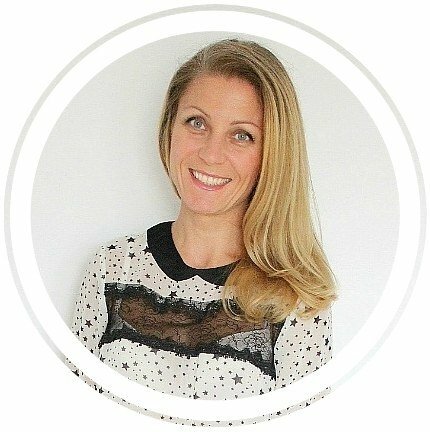 I can’t speak to the quality of other companies, but I can say that Young Living was the only company in my research of essential oil companies that could answer all of my questions about purity in a way that was satisfactory to me. has their own farms (in the regions where the plants should be grown). could absolutely guarantee that no pesticides or herbicides were used in the growing of any of their oils; they use essential oils for pest control and they do all of the weeding by hand. has their own testing equipment; they do both in-house and 3rd party testing, and use many different testing methods not just GC/MS which only tests for certain chemicals, not whether those chemicals are synthetic or not. Also Young Living was the only company that was directly in charge of essential oil farming operations. Every other company I researched goes through some kind of an “oil broker” to buy their oils. They have to trust that the oil broker is telling the truth. The oil broker has to trust that the essential oil distilleries are telling the truth. The distilleries have to trust that the farmers are telling the truth about what they say they are doing. 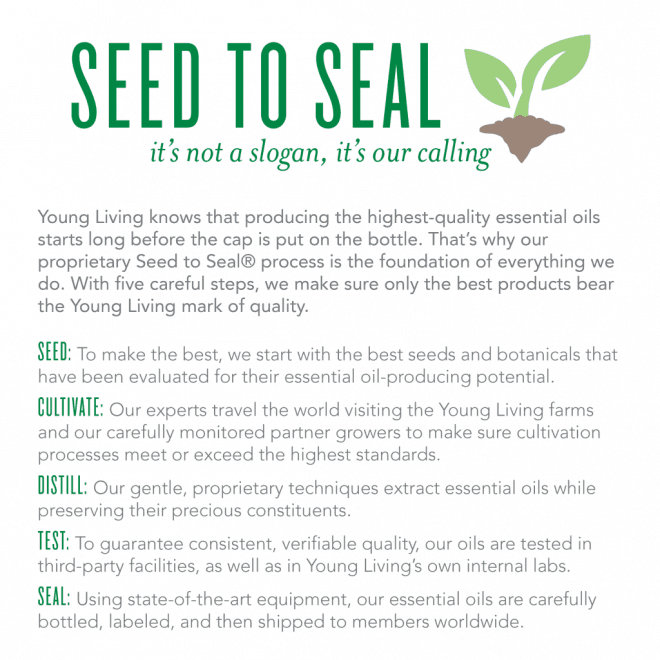 With Young Living, you just have to trust one company instead of several. I feel like it’s a trust step either way (anyone could be lying). But I felt the most comfortable trusting Young Living since they are a full-disclosure company. ANYONE can visit the farms, participate in the harvesting and distillation, view the Young Living labs, and see the entire process. That’s not an option with any other company. 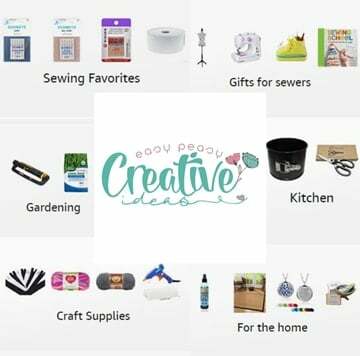 One of the benefits of getting a starter kit through this site is joining our private Facebook group! The reference guide is also a HUGE resource. You can look up almost anything in it and see which essential oils and supplements can be helpful. *Disclaimer: These statements have not been evaluated by the Food and Drug Administration. This information is not intended to diagnose, treat, cure or prevent any disease. This information is not intended or implied to be a substitute for professional medical advice, diagnosis or treatment. Please confirm any information obtained from or through this web site with other sources. Review all information regarding any medical condition or treatment with your physician. Never disregard professional medical advice or delay seeking medical treatment because of something you have read on this website.